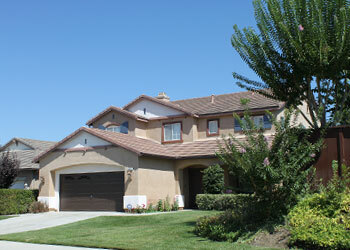 The Sonoma Hills community is a quiet and peaceful community of value-centered families In Oceanside, CA. Each of the 124 homes has individual and scenic home-gardens. The community is pedestrian friendly, welcoming, and traditional. Within a three miles distance of Sonoma Hills, residents can enjoy community parks, grocery stores, restaurants, and shopping stores. 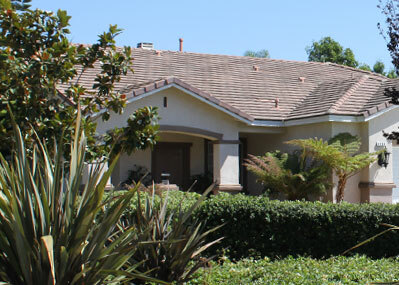 Sonoma Hills is located within the prestigious Bonsall Union School District and is only one mile away from the Vandegrift gate into Camp Pendleton.